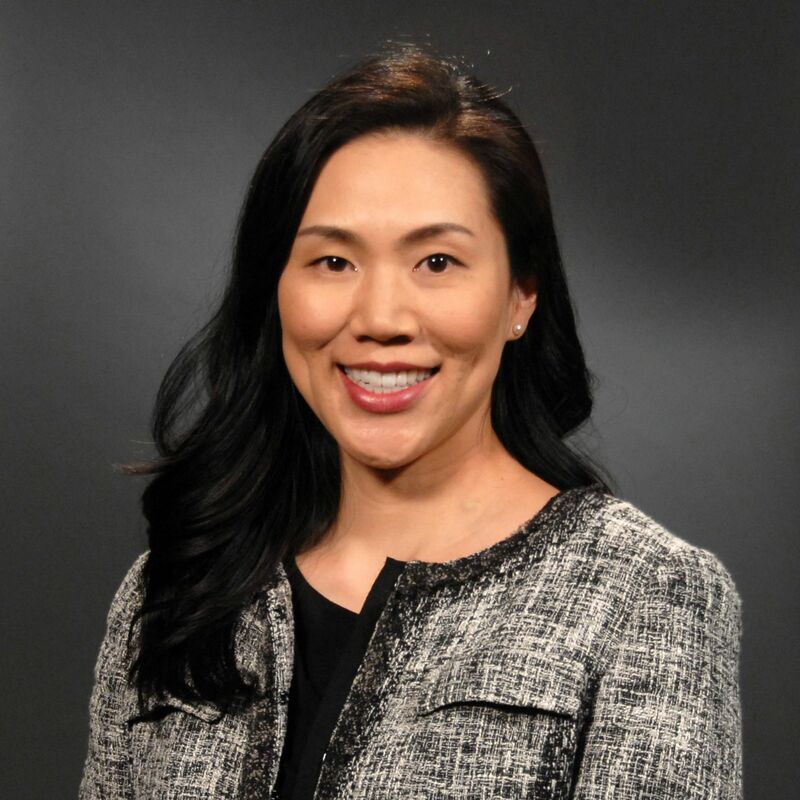 Laura Choi is a Senior Research Associate in Community Development at the Federal Reserve Bank of San Francisco, where she examines policy and practice related to the expansion of economic opportunity for lower-income individuals and communities. Her work focuses on issues of household financial stability, cross-sector community development, and regional trends in the Federal Reserve’s 12th District. She has authored numerous publications on topics such as youth financial capability, affordable housing, and community development collaborations. Prior to joining the Fed, Laura was Project Manager at Riverside Housing Development Corporation and spent a number of years in management consulting. She received a BA in economics and a Master of Public Policy degree, both from the University of California, Berkeley.